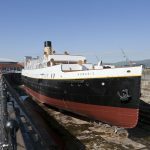 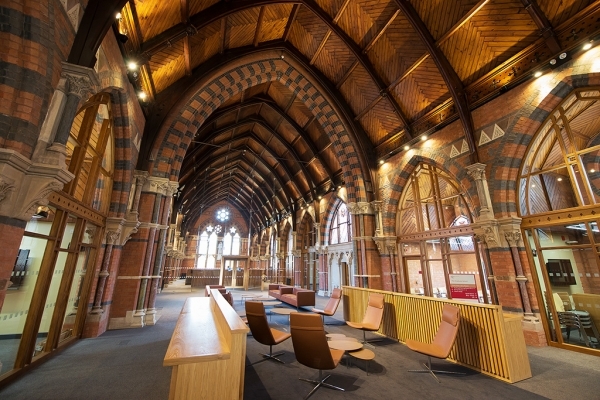 The Grade B listed Lynn Building is a high profile building on the main site at Queen’s University and is one of the best examples of Ruskinian Victorian gothic in Belfast. 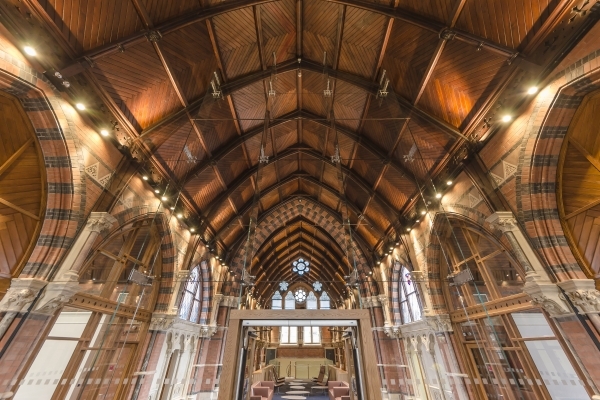 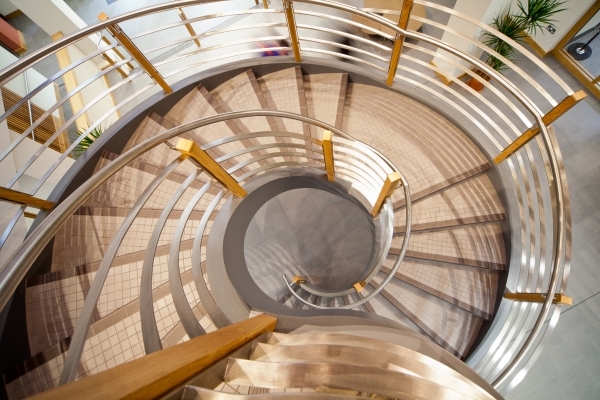 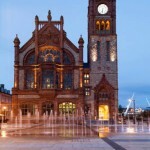 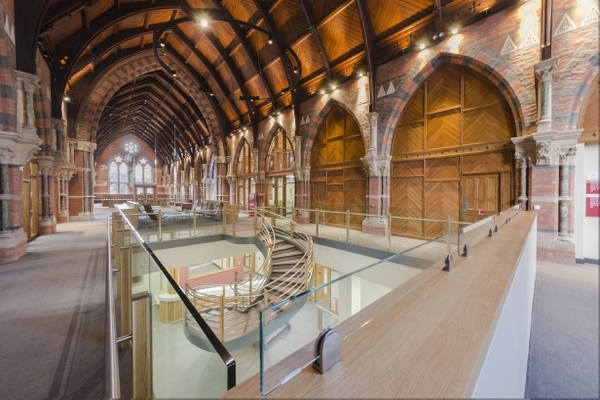 Consarc Conservation were appointed to oversee the conservation and repair of the existing building, and produce designs for its new use as a the central QUB Graduate School; including social spaces, as well as group and individual study areas. 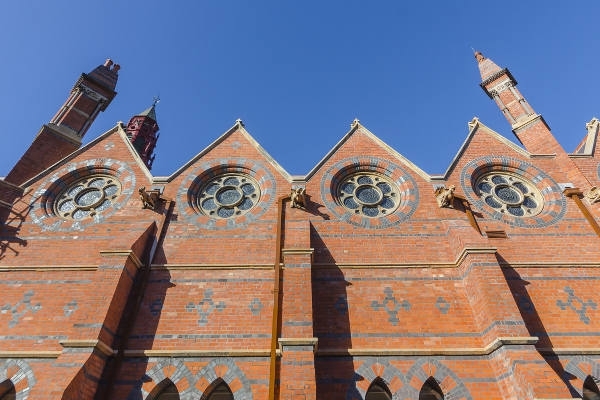 The retention and appropriate repair of the historic fabric including non-destructive techniques to carry out in-depth survey work and repairs to ensure the historic integrity of the building was restored and/or enhanced. 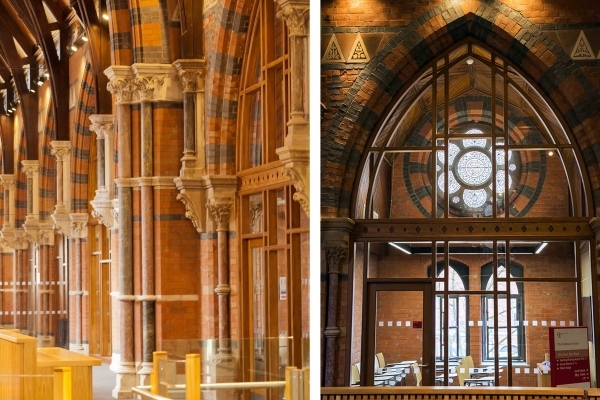 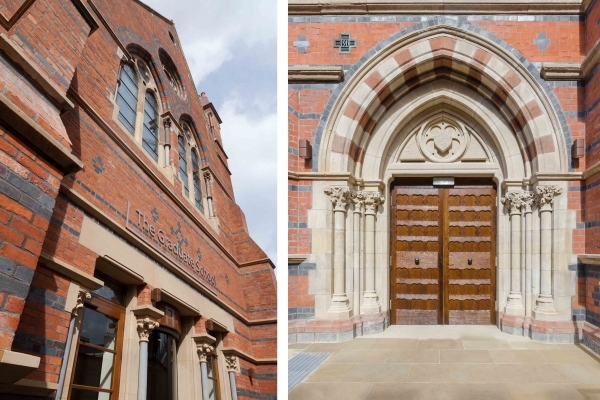 The new contemporary design elements within the building were designed to be easily recognizable and distinguishable from the original building and serve to provide a comfortable and enjoyable study environment for QUB Graduates befitting of the historic fabric of the original building.